Siopao Heaven: The Heavens Tremble with Diablo 3! OMG! 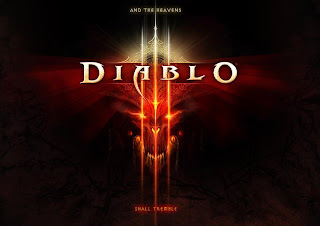 Diablo 3 is coming! Talk about hype by the Blizzard team! Well, expect for a lot of changes because the original team behind the Diablo franchise left Blizzard long ago.